Give me some peanuts and cracker jacks....Or some sports cuffs and accessories!!! Wanderlust!!! Explore my many jewelry styles! Boho to Retro!!! 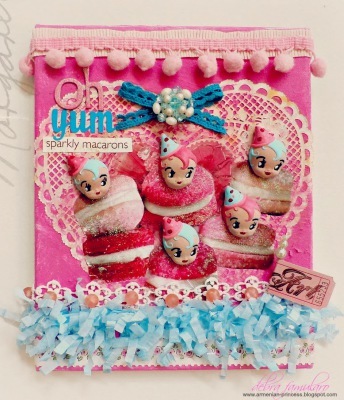 Happy Crafty supplies from Lisa Kettell Designs aka Moi!!!! Did someone say party? Check out these sweet party supplies! Planners, Scrapbooks, journals and Happy Memories! I love to mingle, do you? I invite you to check some fab events! I love to make stuff for companies! What are people making & wearing with Lisa Products?